The Russian government wants to block access to Telegram, an encrypted messaging app that millions of people use to keep their messages private and secure. 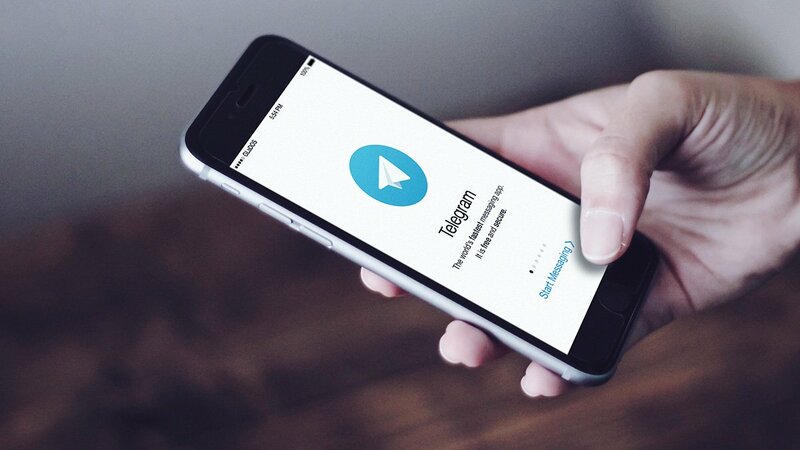 In July of 2017, the FSB – Russia’s federal security service – sent Telegram’s creator, Pavel Durov, a letter demanding the app’s encryption keys so that they could read users’ messages at will. Durov refused. Indeed, Telegram claims that it cannot access messages written using the Secret Chat feature because it provides end-to-end encryption and a message self-destruct timer. Durov’s refusal prompted fines, and now, the government is seeking to ban Telegram from operating in Russia at all. Durov has made a name for himself as a defender of online privacy, though not without amassing a considerable personal fortune as well. He is the founder of VKontakte, which is basically Russia’s version of Facebook. During the Euromaidan crisis in Ukraine, Russian officials demanded access to the personal data and messages of a Ukrainian Euromaidan group on VK. Durov refused and was later ousted from the company, and he claims that this was done by a friend of Vladimir Putin who had infiltrated the board. Durov and his brother, Nikolai, left Russia to evade Russia’s growing censorship and surveillance regime. Eventually, they settled down in Dubai and founded Telegram, which now has millions of users. To block Telegram, the Russian government will most likely make local ISPs block access to IP addresses used by the Telegram app. However, when you use NordVPN, the encryption tunnel will make it impossible for your ISP to see when your device connects to one of Telegram’s IP addresses. That means they can’t block Telegram! NordVPN also features a kill switch feature. Depending on the one you select, it will either cut off certain apps (like Telegram, for example) or cut off your internet connection outright if you lose your VPN connection. We suggest using this feature if you want to be even more certain that, in the event of an unlikely disconnection, your ISP doesn’t see you using Telegram.